Beauty by Shea organic shea butter is sourced directly from Ghana. 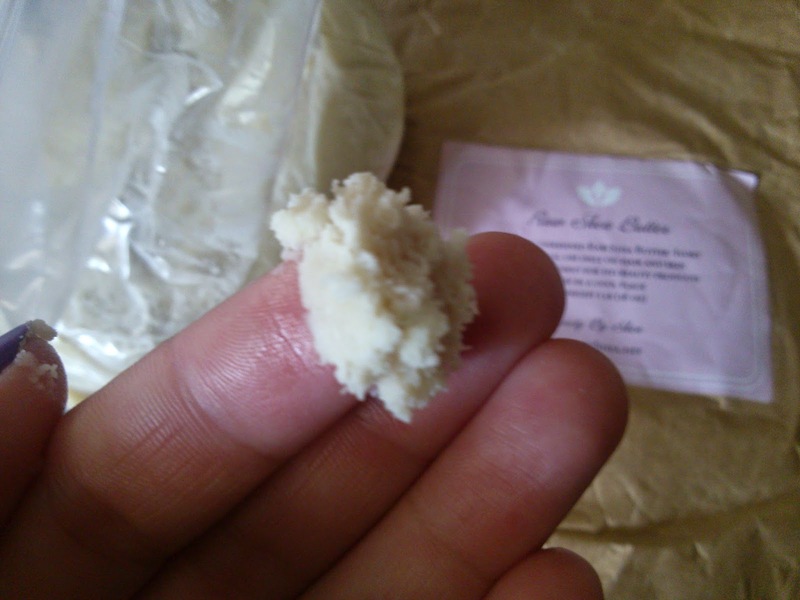 It is raw and unrefined so it's the purest form of shea butter available, with no added ingredients. 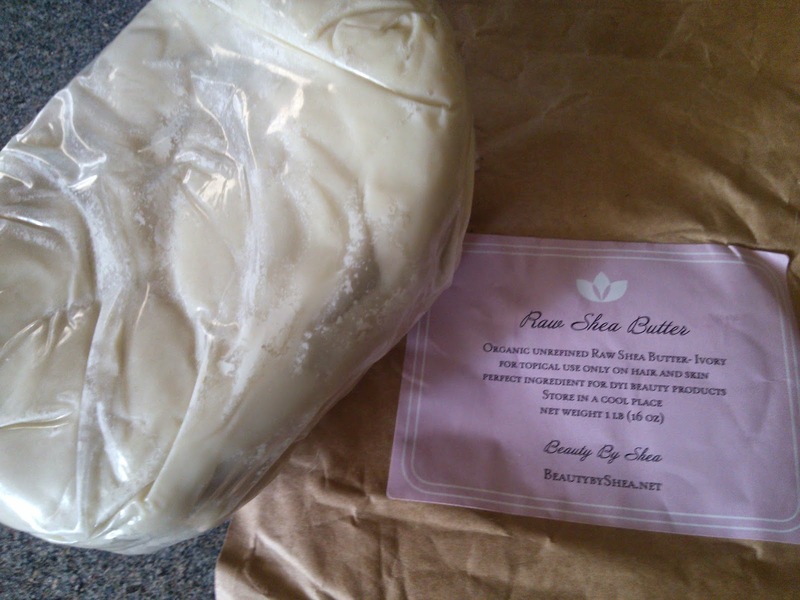 This ivory shea butter comes in a heat-sealed bag in a one-pound brick. Mine came in great condition and was ready to use. I love that it is natural and organic. Many lotions these days are full of toxic ingredients that nobody needs to absorb into their body. Pure shea butter moisturizes so well and a little goes a long way. It naturally contains vitamins A, E, F and K which help nourish the skin. It absorbs quickly and doesn't leave me feeling too greasy. I love applying it to my legs, feet, arms, and hands to moisturize the dry skin. It's great for after shower and before bed. I also find it very useful for DIY lotions and soaps, and even hair conditioner. 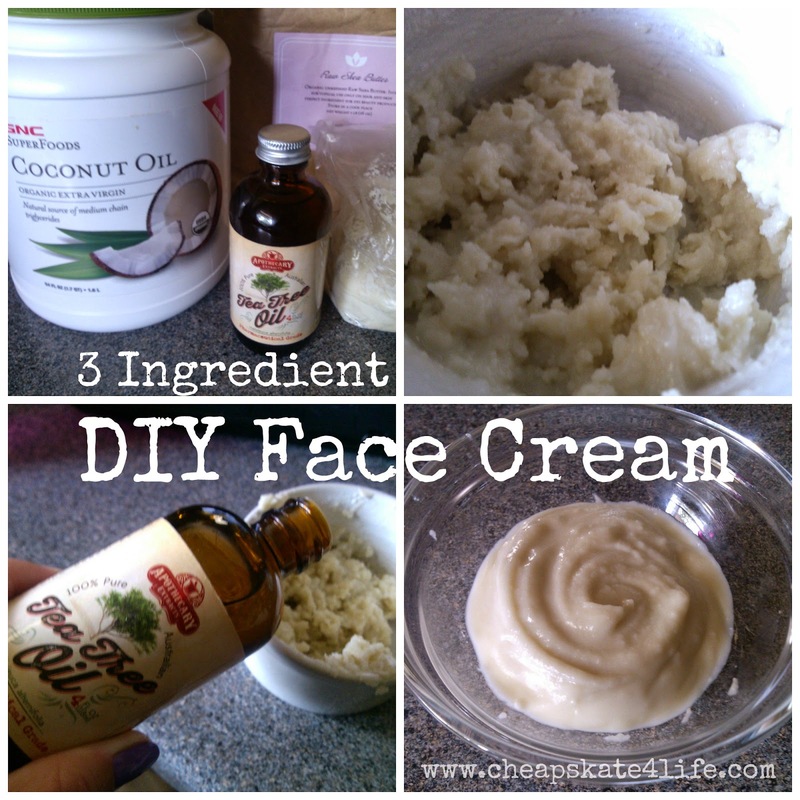 I made a homemade moisturizer for my face and neck using organic shea butter, coconut oil, and tea tree oil. It was super easy and works really well. Because of the coconut oil it does feel a little "greasy" when its first applied, but I have been using it on my neck and chest for a few weeks and it leaves my skin SO soft. Since a little goes a long way, a pound of shea butter will last quite awhile. It's only $15 on Amazon, and can be used alone as a moisturizer or in several different ways in DIY recipes. I would use to for my hair and skin especially my heels, knees & elbows. This would be awesome to make some lotions for my kids! 6, 2 and t3 months all with super sensitive skin. I'd like to use it to make some soap. I would use it on my poor dry elbows. Thank you sooooo sooooo much for the chance. I would make a face cream to help my dry skin! I love shea butter. I use it for my homemade deodorant, and my hand lotion. I would love to learn other uses and I love the way it feels on the skin. I just started making my own homemade bath and beauty products, i think i will make some whipped body butter.